​​The Home Builders Association of Raleigh-Wake County (HBA) represents and promotes the interests of the residential building industry on issues that affect their ability to provide affordable housing for all citizens of Wake County. 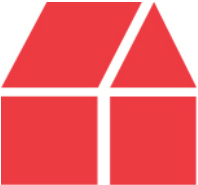 The association serves as the voice of the residential construction industry at the local, state and national levels. The members of the HBA are builders, remodelers, developers, suppliers and sales and marketing professionals. As the largest single county HBA in the country and the overall second largest HBA in the country, the association provides members with a wide range of resources and information on issues involving the home building industry such as land use, economic and legal matters. Additionally, the HBA provides opportunities for business development, education, professional growth and networking. 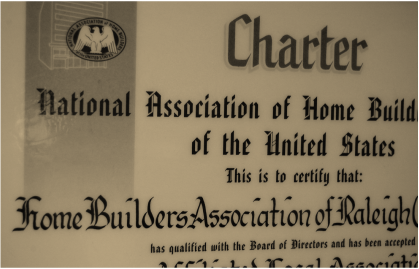 Members of the HBA are also members of the North Carolina Home Builders Association (NCHBA) and the National Association of Home Builders (NAHB)- three memberships in one. ​Read more about what the HBA can do for your business.